Chris Brown, August Alsina and Trey Songz performed together at the BET Awards. 34. 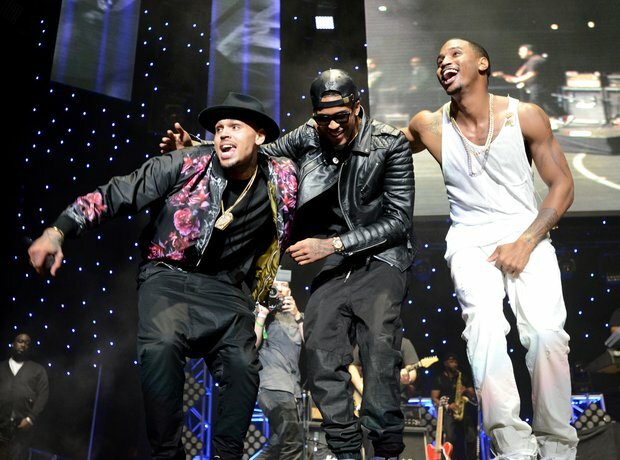 Chris Brown, August Alsina and Trey Songz performed together at the BET Awards.